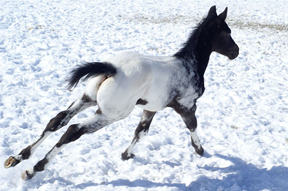 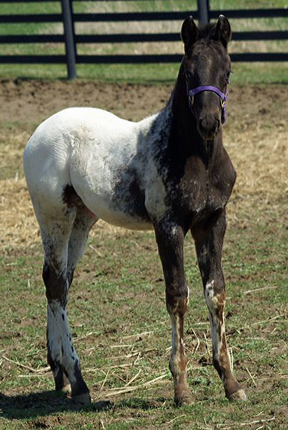 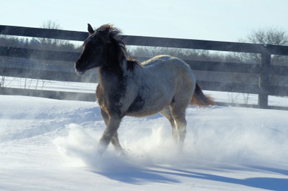 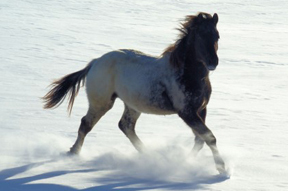 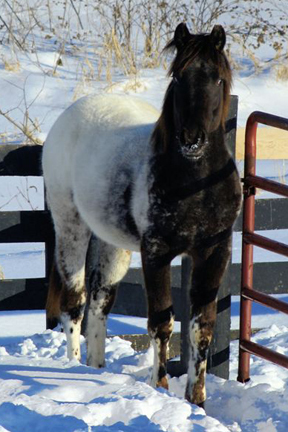 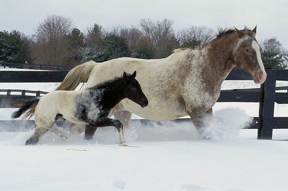 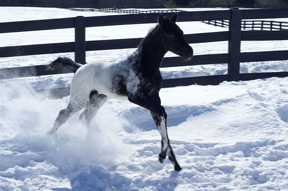 Chief is a black and white 2007 colt. 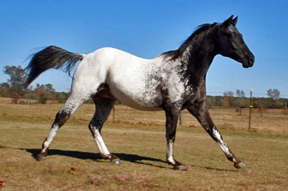 He has a great level-headed personality and is an eager learner, who just loves attention. 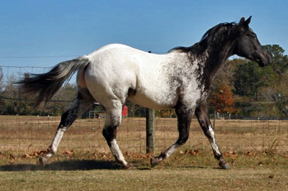 Chief has been sold to new owners in Mexico.